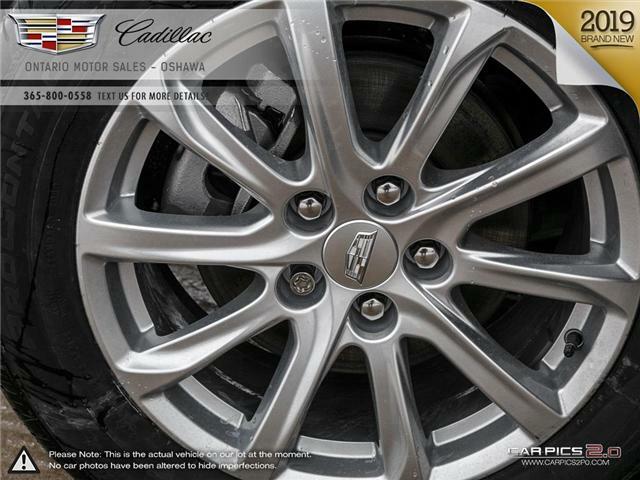 Wheels: 18" 10-Spoke Bright Silver Finish Alloy (45.7 cm). 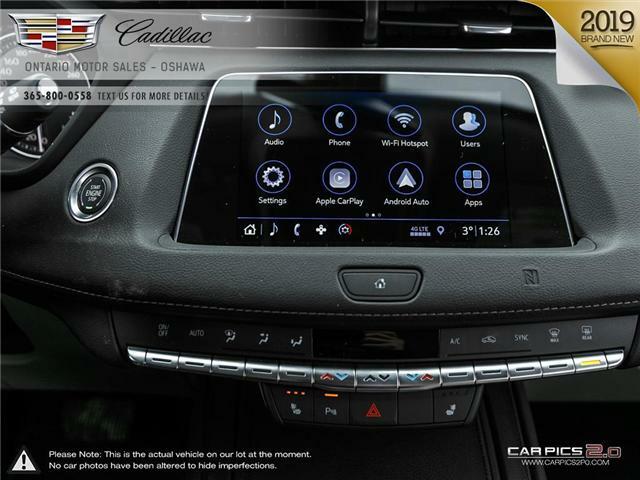 * Selling Price includes reduction for applicable manufacture and dealer credits. 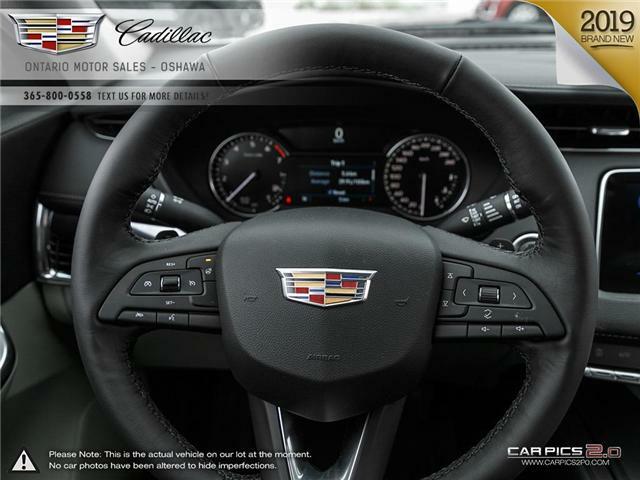 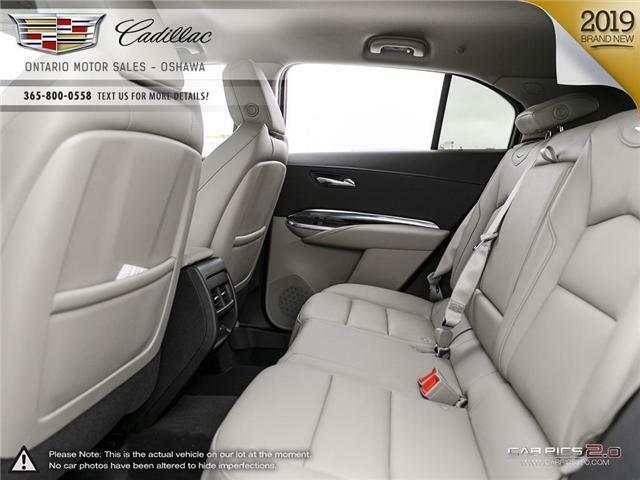 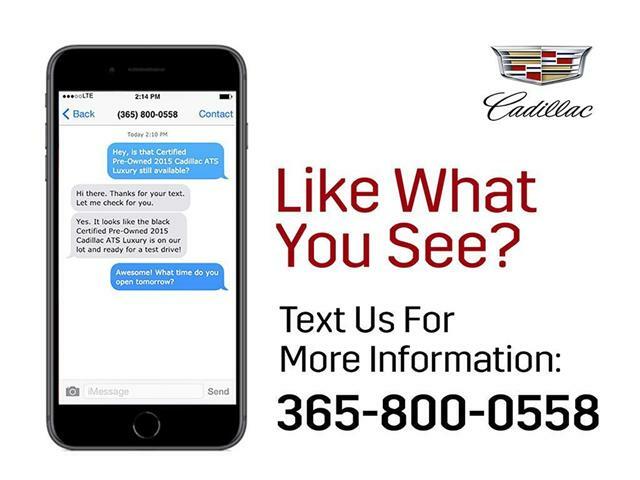 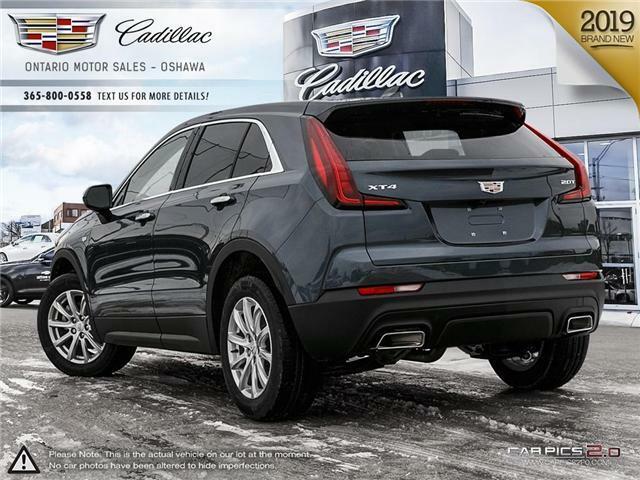 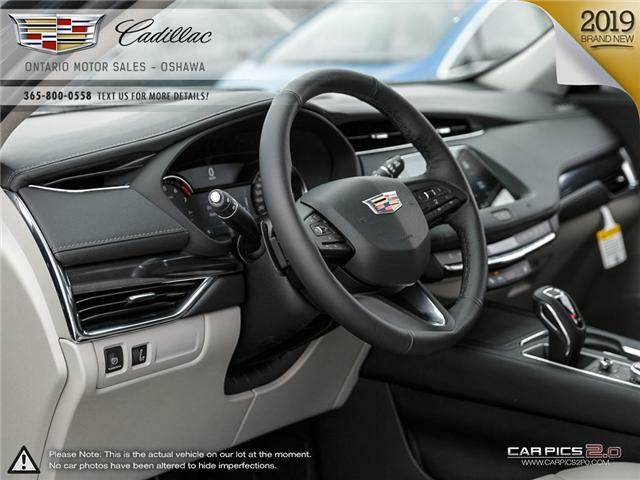 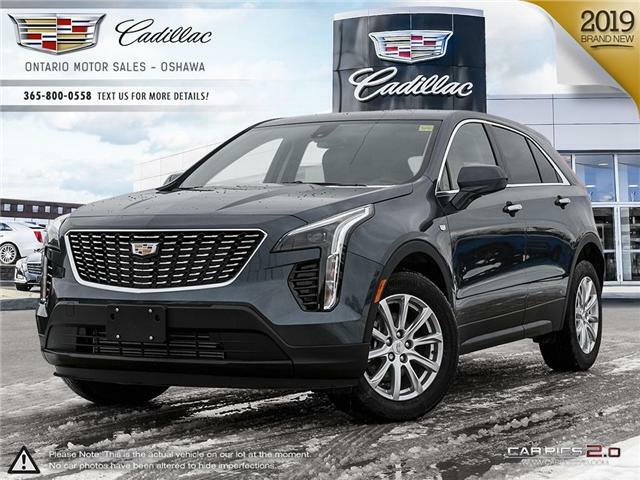 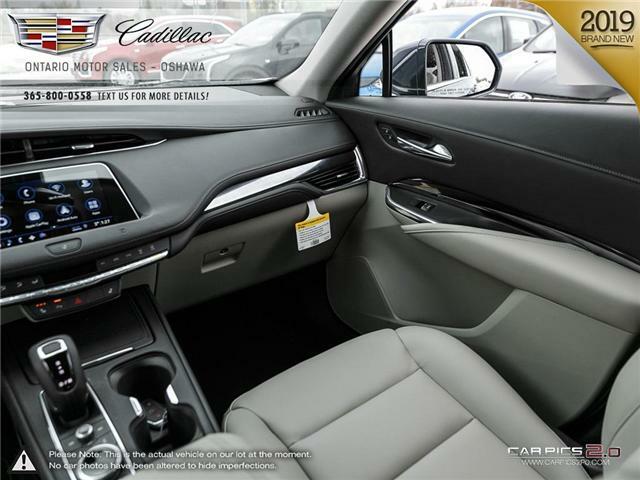 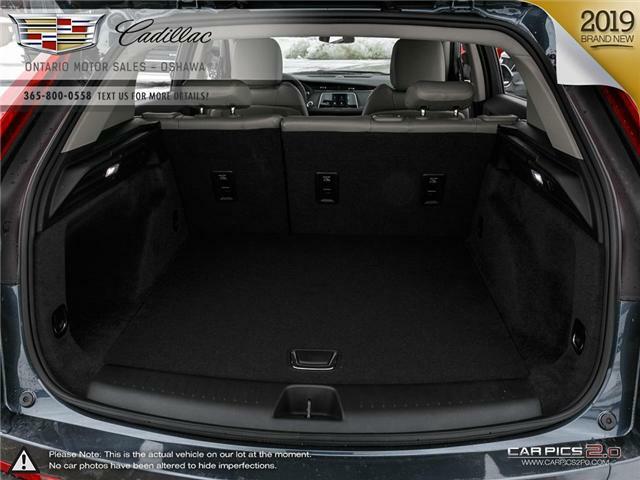 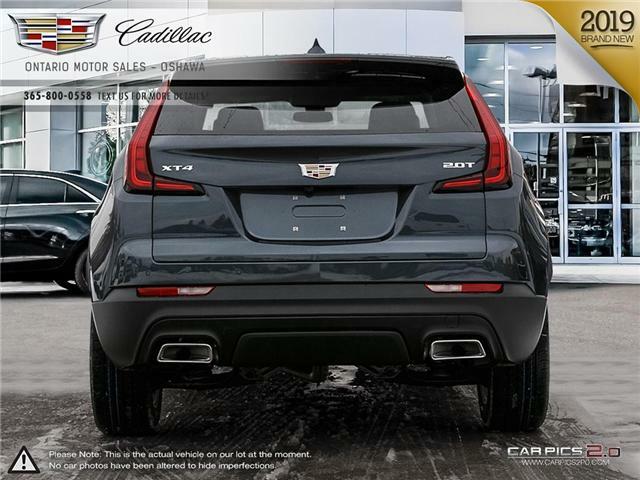 Selling price is based on best cash price available for 2018 Cadillac ATS V, 2018 Chevrolet Silverado, and Camaro; 2019 Cruze, Malibu, Impala, Camaro, Corvette, Trax, Tahoe, Suburban and Silverado HD. 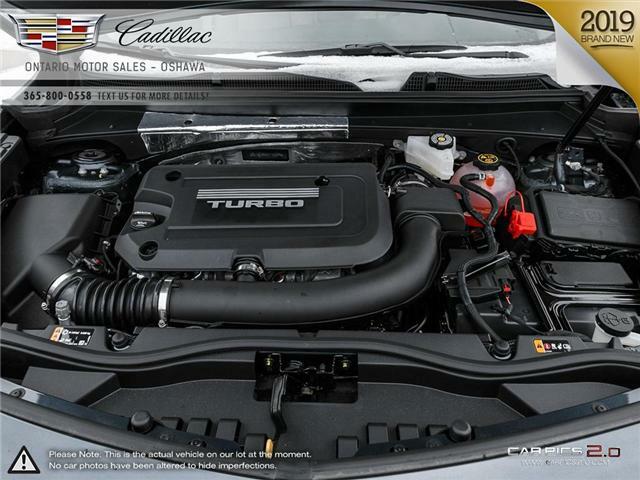 All other in-stock models are eligible for discounted subvented rates where available from the manufacture. 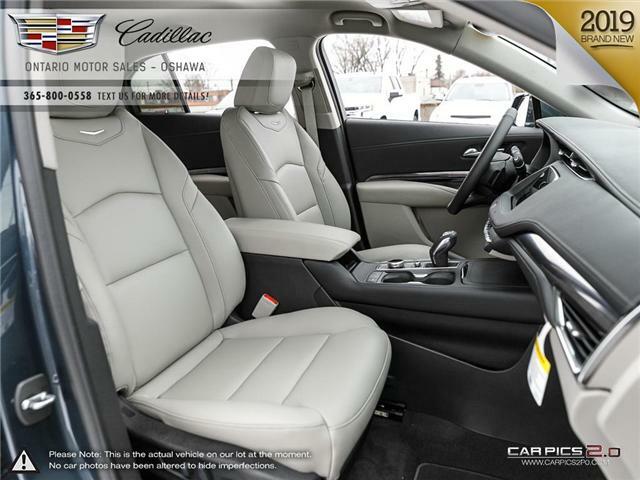 All pricing is plus applicable HST and license fee. 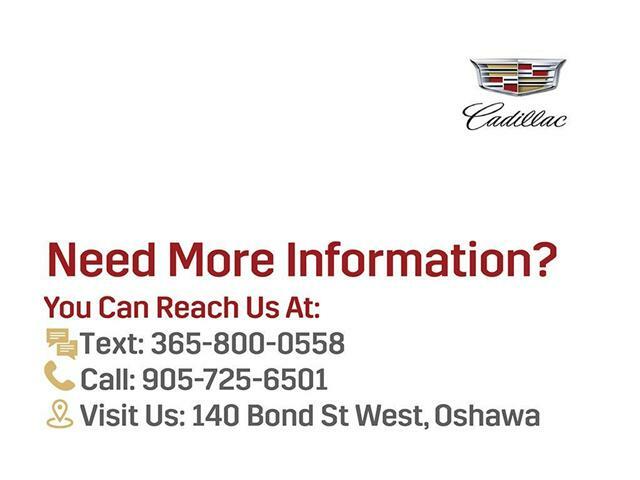 Additional manufacture credit may be available, contact Ontario Motor Sales to check eligibility. 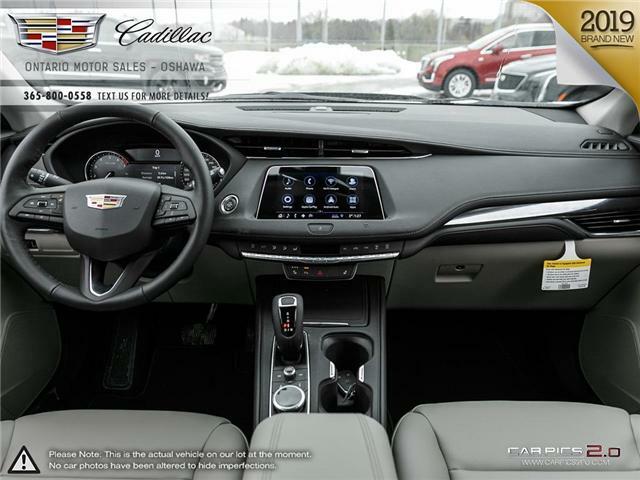 Finance and Lease offers on approved credit. 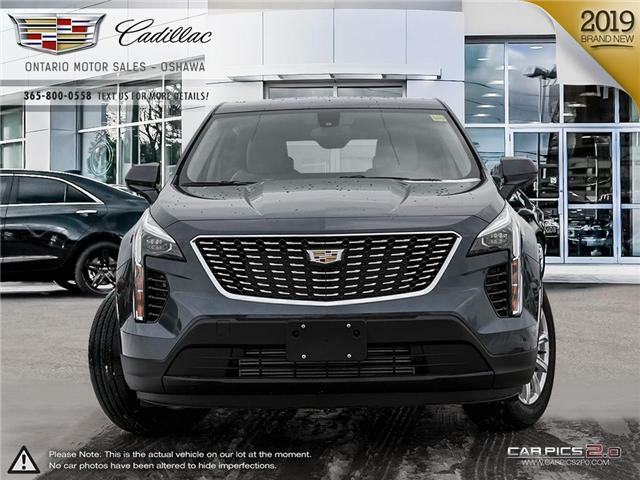 All offers expire on April 30th 2019 unless otherwise noted. 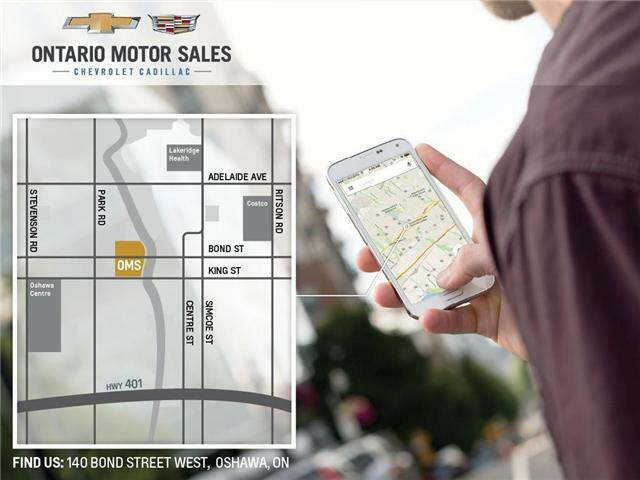 Every effort is made to ensure the accuracy of the content on the pages on ontariomotorsales.com . 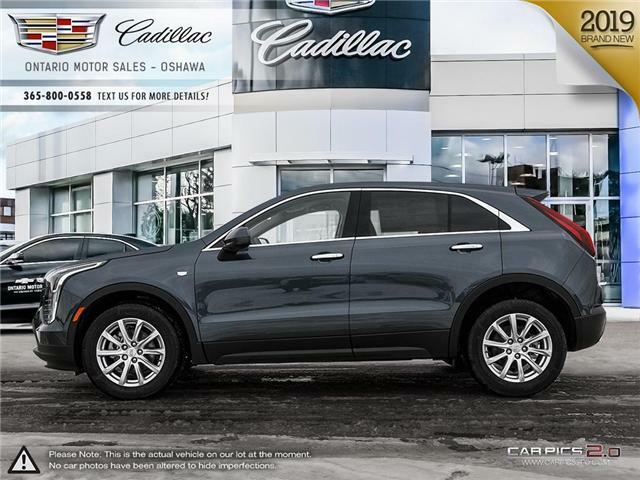 In the event of a discrepancy, error or omission, vehicle prices, offers and features as established by GM Canada will prevail.